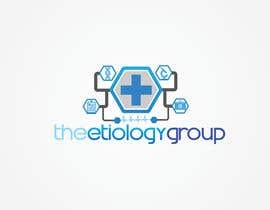 We are looking for a new logo for a company developing medical applications and technology. 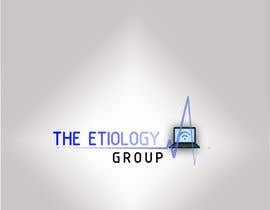 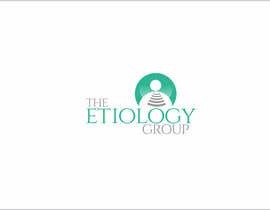 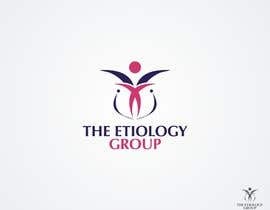 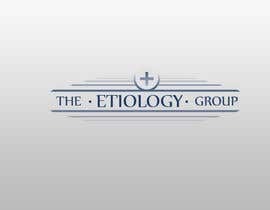 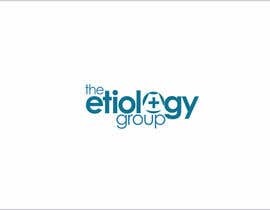 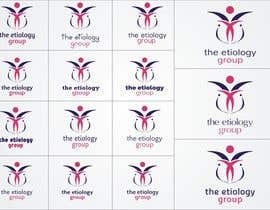 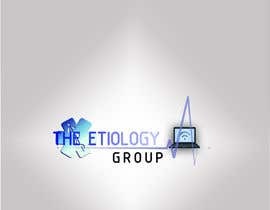 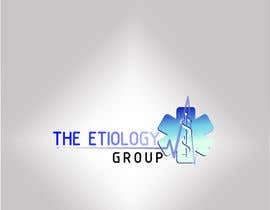 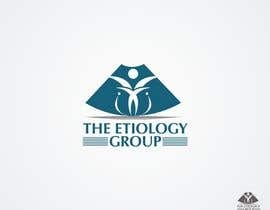 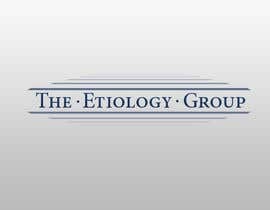 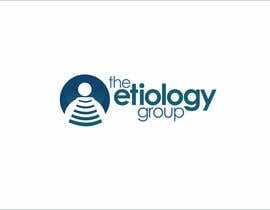 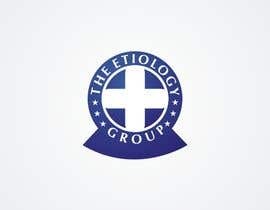 The company name is The Etiology Group. 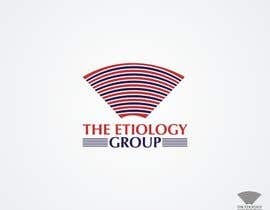 One option we had considered is for the logo to include the "sonography" triangle, such as the red outline attached picture - but we are open to other ideas too. 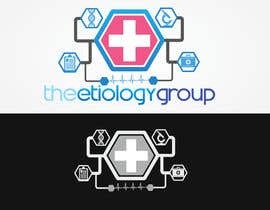 Looking for a UNIQUE design which is simple and modern - possibly utilising red and/or blue tones. 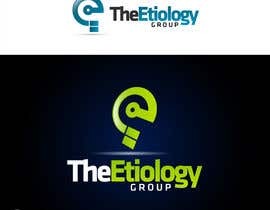 If we can find the right logo via this process, the designer would be our first port of call for work for web presence (website, social media, corporate document templates) and potentially with UI design and/or graphics for an app.